Corum watches is one of these few Swiss watch brands that has made a real difference in the luxury watch industry, bringing well-needed energy and creativity in a sometimes relatively dull environment. Corum watches is a young watch brand, yet it leaves no one indifferent. 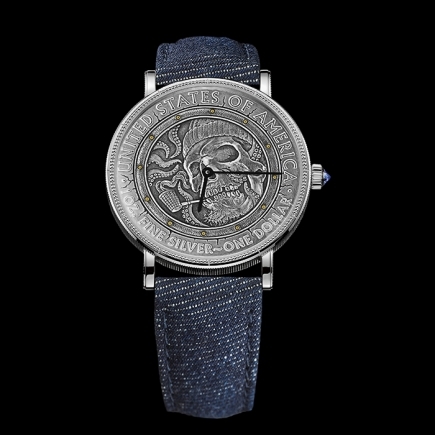 The watch brand created by René Bannwart and based in La Chaux-de-Fonds has come to be recognized as probably the most creative Swiss watch brand of the last couple of years. Be it for their stainless steel cases or gold cases, their dials or their reliable automatic movements. Under the guidance of Severin Wunderman, this inspirational watch brand, which has never openly claimed the manufacture status, has achieved to design automatic movements and dials internally, just as a traditional Swiss watch manufacture. 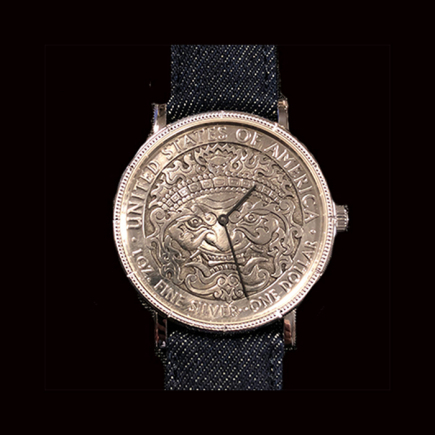 La Chaux-de-Fonds was therefore the birthplace of iconic watches such as the Admiral Cup watch (now the Admiral watch), the Bubble watch, the Coin watch and of course the Golden Bridge watch. A watch brand can only really exist (and survive) if it has the capacity to design and produce outstanding, iconic watches. Watches that people talk about for their design, the sophistication of their movement, their accuracy and level of finishing. Such iconic watches need to bring a real added value in order to stand out. And this is precisely what the Golden Bridge collection has achieved to do. The Corum Golden Bridge watch proposed a new way of creating and displaying time, far from the traditional chronograph-type of watches. The movement of the Golden Bridge is totally free, as if suspended in the air. The Corum Golden Bridge watch is a true masterpiece, a legend, a best seller, where the baguette movement of the watch appears to be floating, either horizontally or vertically. The hand-wound movement of the watch (Corum has even produced several Tourbillon versions of this model), housed either in a gold round case or in a gold rectangular case, plays this dual role of mechanical timekeeper and of dial. In this model, the dial is the movement and the movement is the dial. A fascinating spectacle available in a rose gold or white gold environment for both men and ladies. After the Golden Bridge collection, the other iconic watch created by the Corum brand is the Admiral Cup watch. The Admiral Cup has now become the Admiral watch and offers a wide variety of dial colour declinations and movement complications. The Admiral case can be a stainless steel case, a titanium case, a rose gold case or a very elegant combination of rose gold and steel. The most famous dial colours of the Admiral watch are either the deep blue dial or the wooden (“tek-like”) dial, reminiscent of the deck of a boat. This wooden dial offers a quite unique and recognizable Corum vintage style. In terms of movements, the Admiral watch is only available with automatic movements. It is also to be noted that the Admiral watch offers on some of its models a relatively uncommon complication with the indication of strength of the tide and time of the tide. The Admiral is undoubtedly the other legend and the other best seller of the watch brand from La Chaux-de-Fonds. Corum Coin : money money money ! 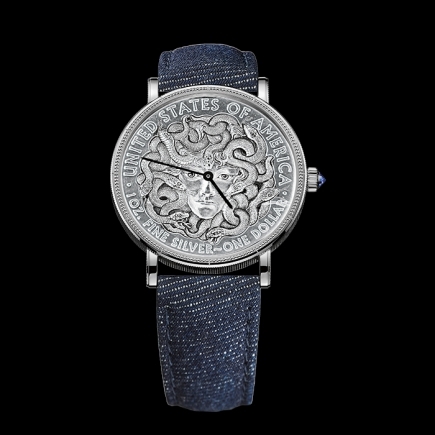 With the Corum Coin model, the watch brand from La Chaux-de-Fonds has achieved to create yet another very famous watch model, this time with a quartz movement. 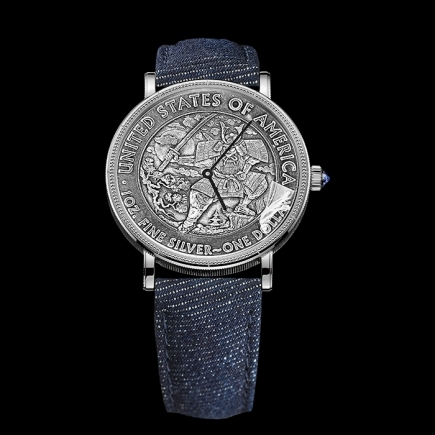 The Corum Coin features a dollar coin on its dial and was probably made famous by the fact that several Presidents of the United States wore this watch (Jimmy Carter, Richard Nixon, Bill Clinton,…). 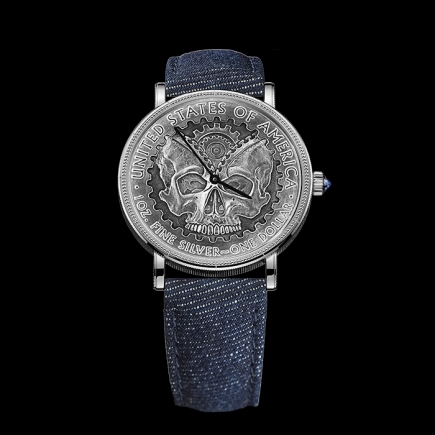 The case of the Corum Coin watch is either in silver or in gold. 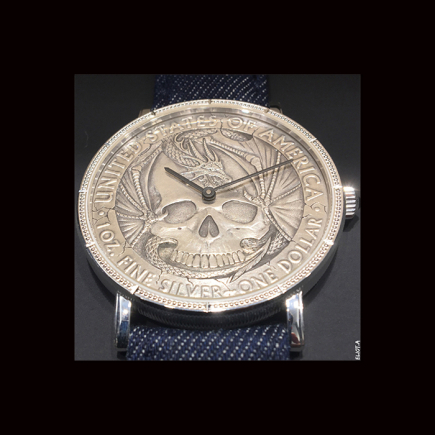 The coin concept is as powerful as it is easy and the story has truly resonated within a given audience of watch aficionados. In theory, beyond the dollar, the coin concept could be adapted to any currency in the world and therefore see the value of the watch vary accordingly. 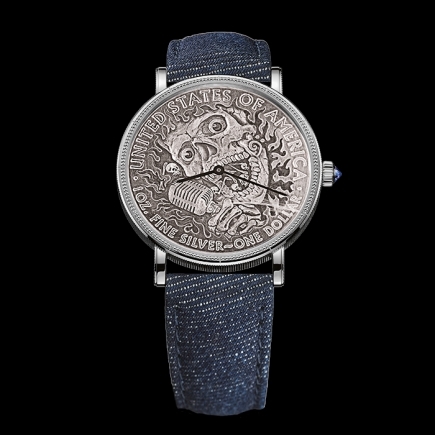 More recently, the Corum coin watch underwent a personalization exercise by an independent artist who created an unexpected, unconventional and limited edition timepiece; perfect for Swiss or international watch collectors in search of unique watches. Bubble bubble bubble and more bubbles please. Bubbles are fun, colourful, playful and free. Bubbles are all different. Bubbles make you laugh. Well this is really the concept behind the Corum Bubble watch. 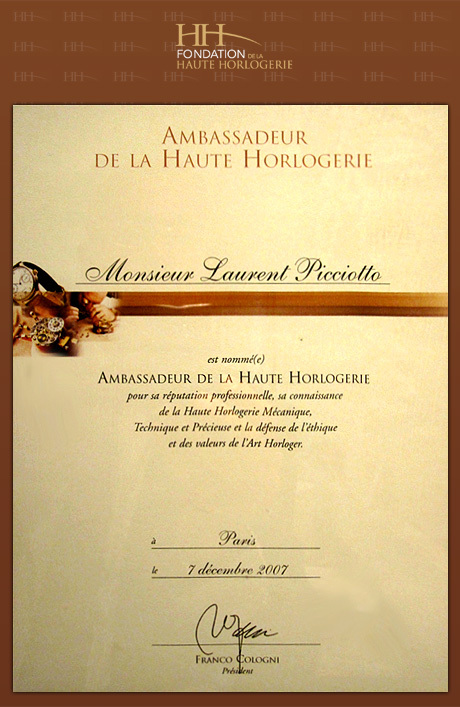 To be able to play with Swiss watches and break the codes of conventional Swiss watchmaking. The dial is the central playground of the Bubble watch and the creativity that can be expressed here is then magnified by a bubble-shaped sapphire glass. The result is a magnifying effect on the dial, offering an optimized view of even the smallest details. The movement of the Bubble watch is either a quartz movement or an automatic movement. But either way, the watch is eye-catching and will generate a reaction, a question, a story and a smile.